Flowers as a concept, since time immemorial, have been held synonymous with perfection, mirth and ideal beauty. A bunch of pretty and colourful flowers, held together with a complemental ribbon, is always a beautiful gift that is presented from time to time to people at different occasions. Flowers are most utilized to uplift the appearance of the interiors of a house, a wedding hall, a 21st-century mammoth mall and what not. There is no doubt about the attractiveness that lays inherently in the sight of a collection of flowers. Flowers can cheer up instantly. As a result several countries over the years have designated a particular flower as its ‘National Flower’. But, whether national or not, each country has a range of wonderful flowers growing endemically. 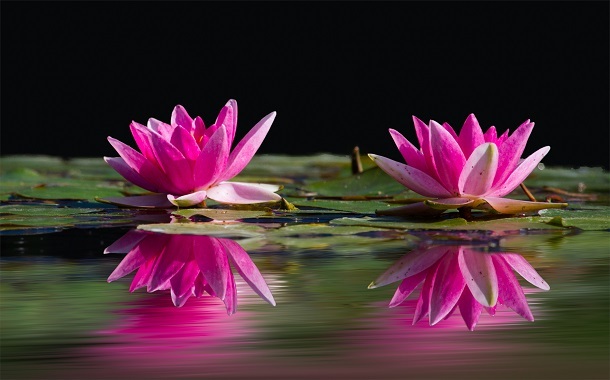 Here is a list of some of the most beautiful flowers from around the world that are breathtaking to our senses. And next time you holiday in any of these places, do see the flowers in the flesh for a rather physical experience. 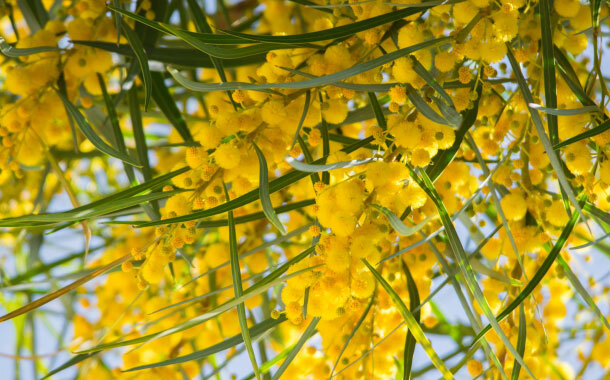 Found abundantly in Australia, the Golden Wattle, its national flower, is a sickle-shaped environmental weed. The flowers blooming and occurring in clusters appear late winter. The flower is of great utility too. On account of its fragrance it is used in making perfumes. Its timber on the other hand is used as a fuel wood. The Calla Lily is the national flower of Ethiopia and is also known as the Arum Lily. Taking up the shape of a large petal, the flower is predominantly found in the colour white. 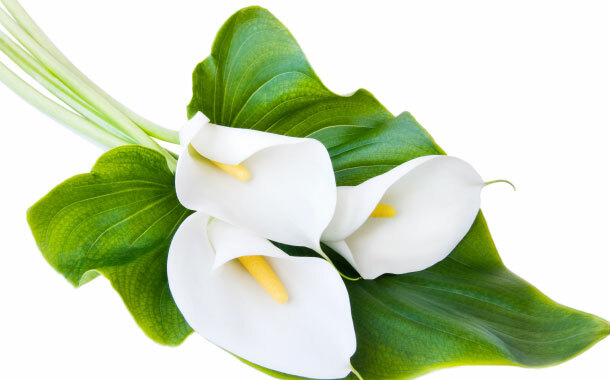 In Ethiopia the white-coloured Calla lily is considered as the ‘Sign of Peace’. The flower is used widely in weddings. 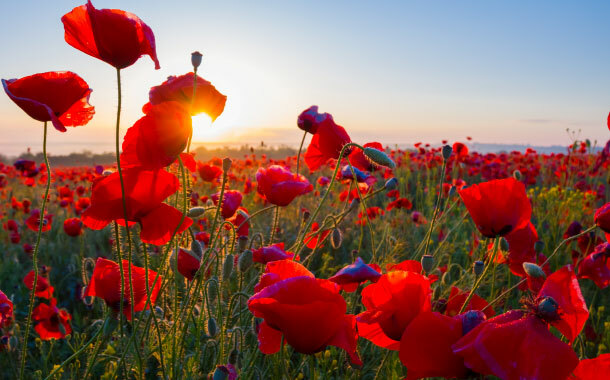 Poland is the country, where this beautiful flower, Red Poppy grows in abundance. Also known as Corn Poppy, the national flower of Poland is an agricultural weed and hence the alias ‘Corn’. The petals containing an impressive red dye is principally used consistently by the wineries. After the extraction, the petals, gone dried, are used in potpourris to adorn the interiors of houses. With the scientific name Convallaria Majalis, the Lily-of-the-Valley grows in large scale in Yugoslavia. This white-coloured national flower of Yugoslavia, grows in a bundle, which from afar looks extremely beautiful. 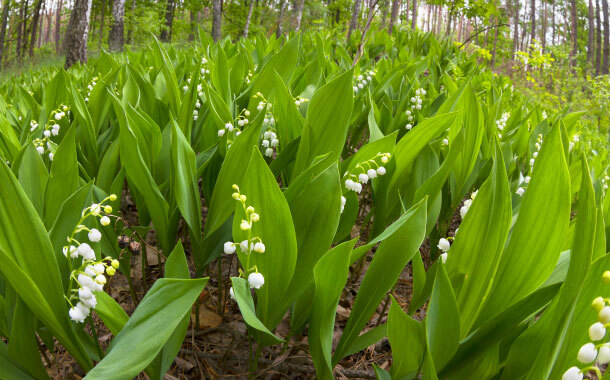 These bell-shaped flowers release a sweet fragrance but remember, the Lily-of-the-Valley is a woodland flowering plant that is notoriously poisonous. The undeniably impressive Cyclamen flower is indigenous to the little-known enclaved ministate of San Marino, officially known as the Republic of San Marino. And it is the national flower of this country. The flowers are available in different colours and they blossom in whorls. 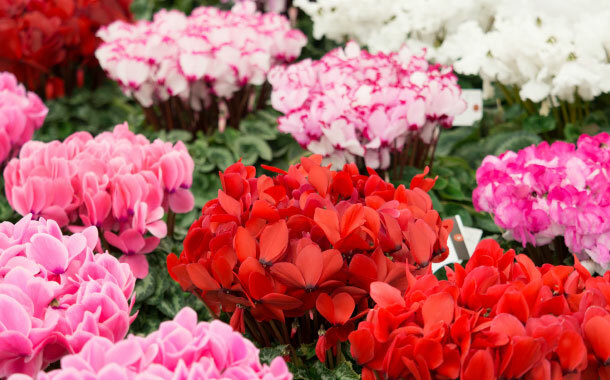 The Cyclamen flowers are mostly used by the florists due to their absolutely stunning appearance.